other things connected through an Internet-like communication infrastructure to a computing infrastructure that is creating new forms of value. 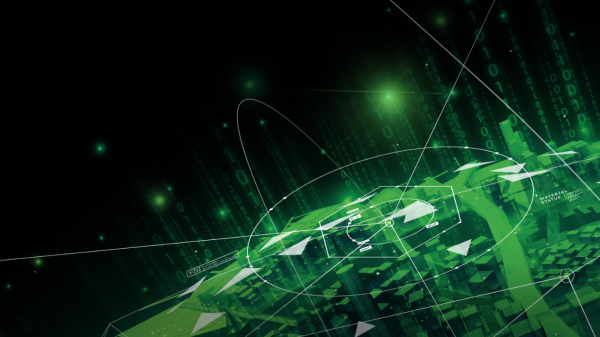 ThingWorx is the only platform that offers all of the capabilities needed to build and extract value from smart, connected operations. With rapid development tools and support for on-premise or cloud deployments—ThingWorx is the best IoT choice for companies serious about industrial innovation. PTC Learning Connector is your portal to access a multitude of learning resources. Tutorials, eLearning, and more. Invest in training to fully immerse yourself in PTC software for CAD, IoT, PLM and service. Maximize your digital technology ROI and learn the latest tips and tricks to improve the way you work. IoT University offers self-paced, online courses in IoT business strategy, product design, and application development using ThingWorx. For a more immersive experience, the ThingWorx IoT Developer Specialization features four self-paced courses with over 40 hours of content and an interactive capstone project where you’ll receive 1-on-1 feedback from an experienced mentor. Think Differently. Be More Productive.